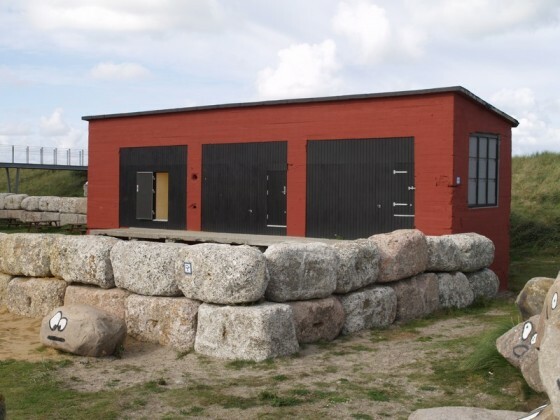 A bunker for personnel in the Danish coastal town of Thyborøn has been restored to its original outside state. It’s an interesting one because it was camouflaged as warehouse, including fake big wooden doors and windows. More info and photos via this topic.